Semarang is the Capital of the Province of Central Java which is also one of the major cities in Java. As the Capital of the Province, Semarang is known as a city that has a lot of natural beauty and tourist destinations that you can visit. For those of you who want a short vacation and not too far from Jakarta, you can make Semarang as your holiday destination. Aside from being a destination for solo traveling, you can also make Semarang a family tourist spot. You can choose various types of tours and find them in Semarang. Such as historical tourism, beach and waterfall tours, to instagramable contemporary spots. Anyway, you don't need to worry about the tourism potential in Semarang. Guaranteed no less beautiful than the surrounding cities, such as Jogja, Malang, Surabaya, etc. 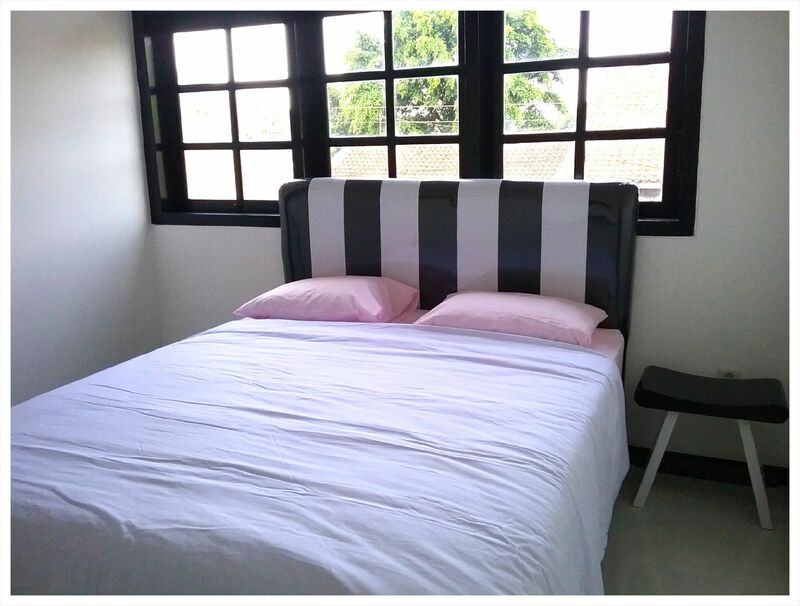 Planning a vacation to Semarang, you have already prepared where you want to stay? Don't miss it, because lodging is an important thing that you must prepare before the holidays. 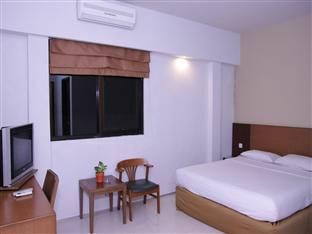 There are many cheap hotels in Semarang that you can order through tiket.com. Have you planned a budget vacation so you can realize it as soon as possible? 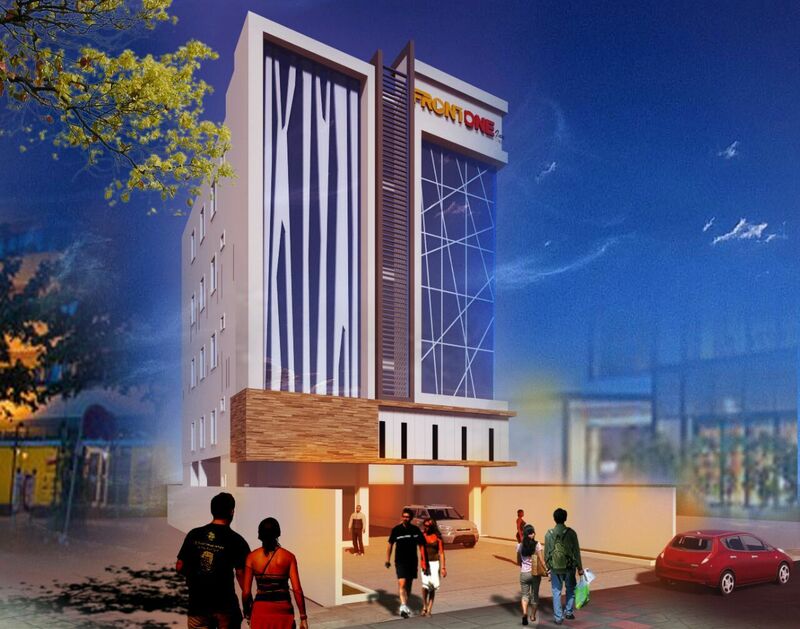 Surely you need a cheap hotel reference in Semarang, right? 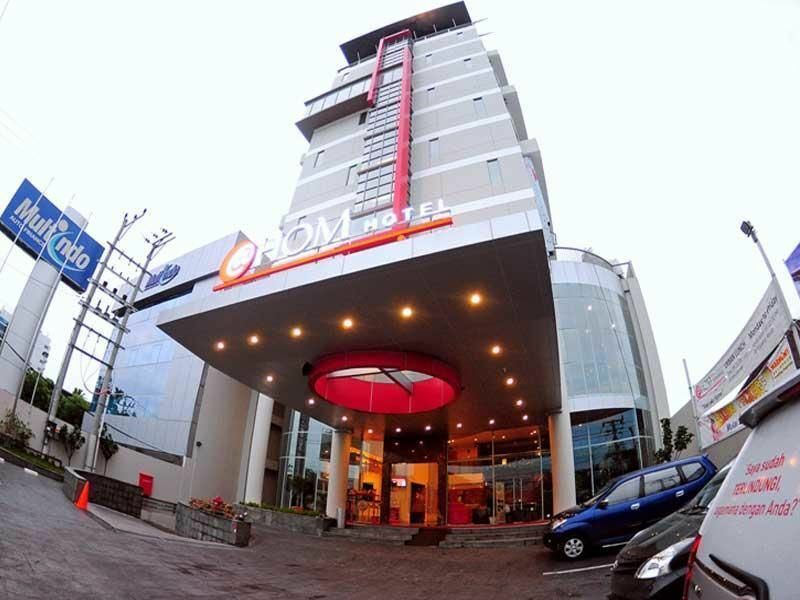 Calm down, you can get cheap hotel promos in Semarang if you order on tiket.com. So, you can feel a little relieved because there are a lot of cheap hotel choices on the application or the website tiket.com. 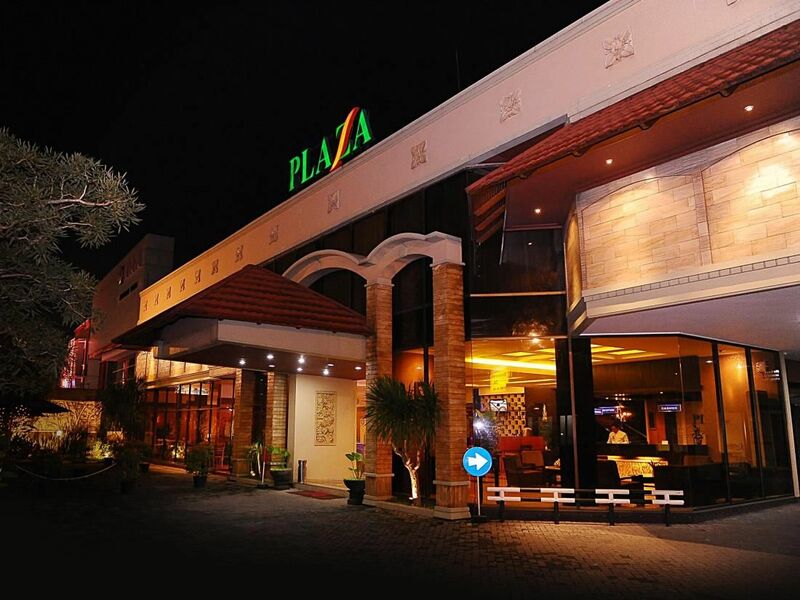 However, for those of you who do not question the price of lodging, there are 4-star and 5-star hotels that can be your lodging when in Semarang. The facilities and services that you will receive will certainly be different. 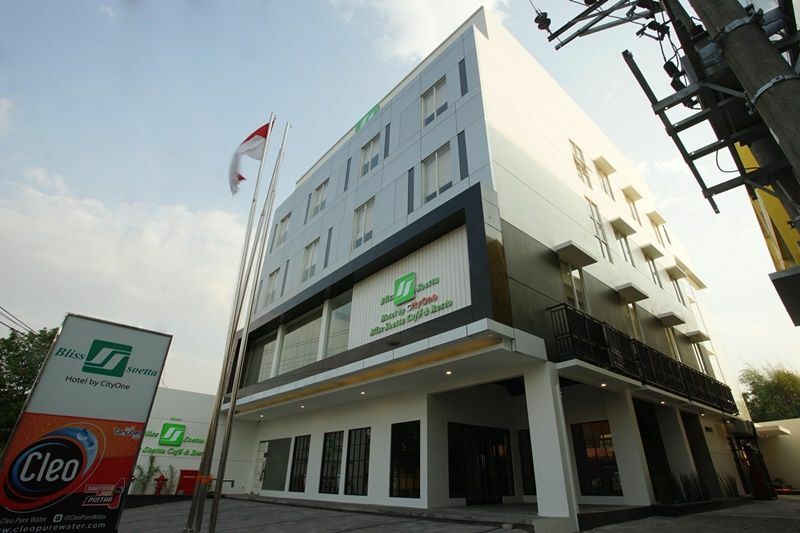 There are several choices of 5-star hotels in Semarang that you can choose as lodging. 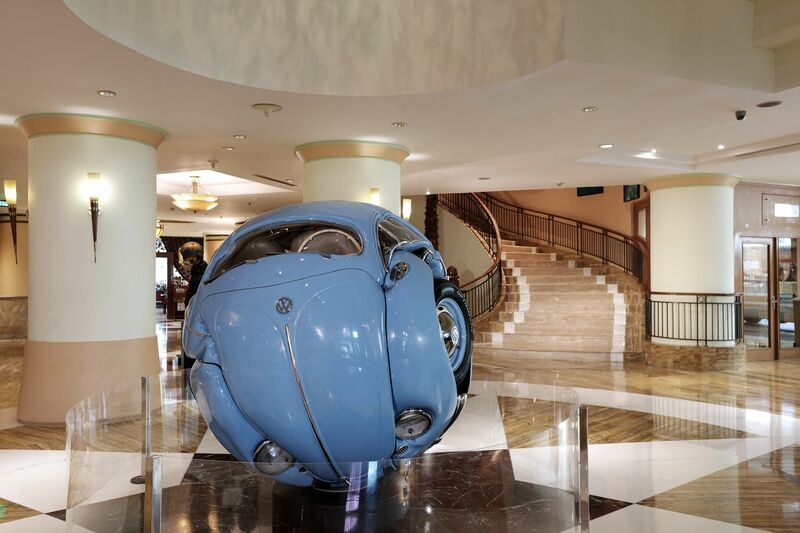 Choosing a 5-star hotel will certainly give you a more pleasant stay. Especially with the facilities provided that can spoil you. 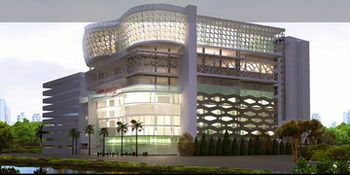 Such as breakfast facilities, children's pool, and outdoor pool, gym, spa, salon, laundry, etc. 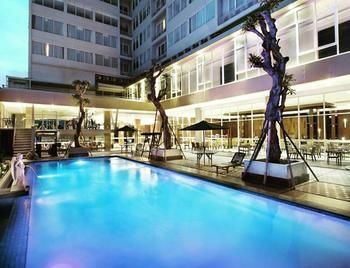 tiket.com can give you recommendations for 5-star hotels in Semarang which certainly make you feel comfortable while resting. 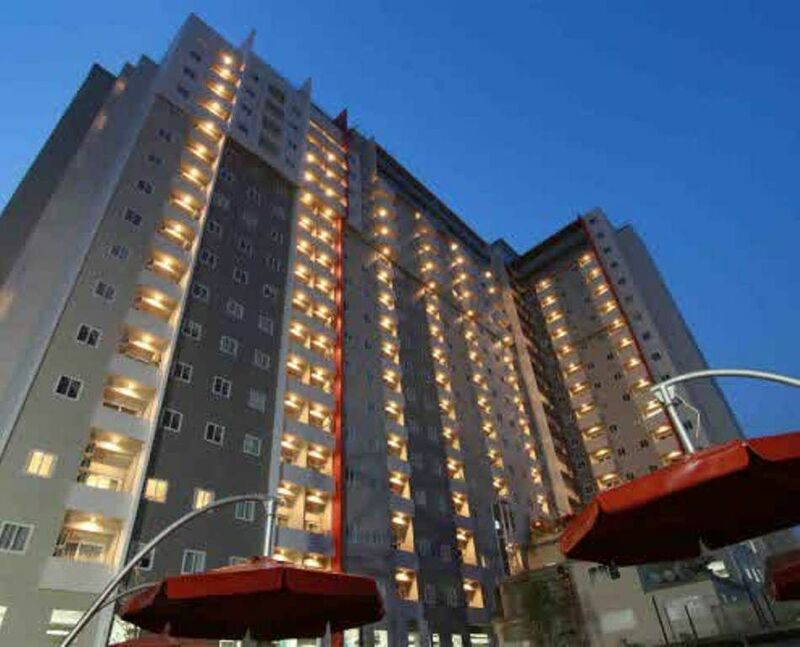 Like Gumaya Tower Hotel Semarang, Hotel Ciputra Semarang, Grand Candi Hotel Semarang, and others. 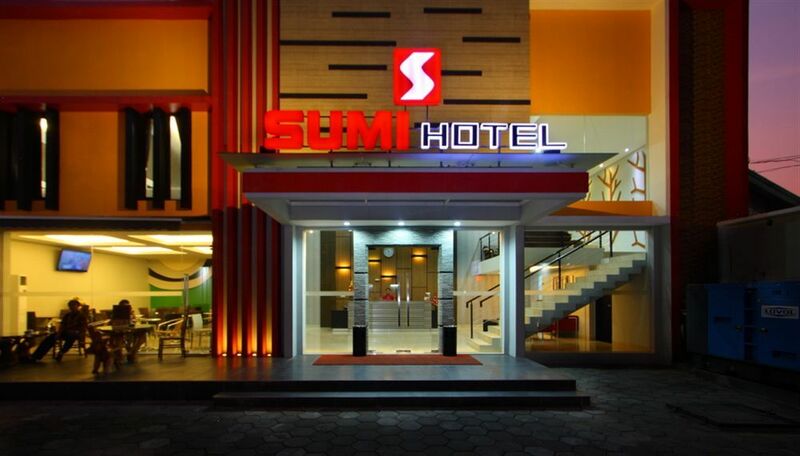 You can get 4-star hotels with premium facilities while in Semarang. 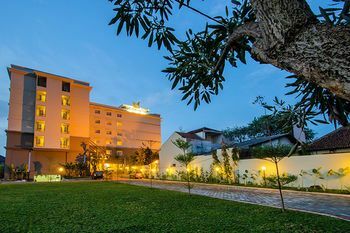 The best hotels that you can book include Aston Semarang Hotel, Harris Hotel, Grand Edge Hotel, Louis Kienne Hotel, Oak Tree, Star Hotel, Semarang Patra Hotel & Convention, Hotel Chanti, and several hotels with 4-star classifications in Semarang. 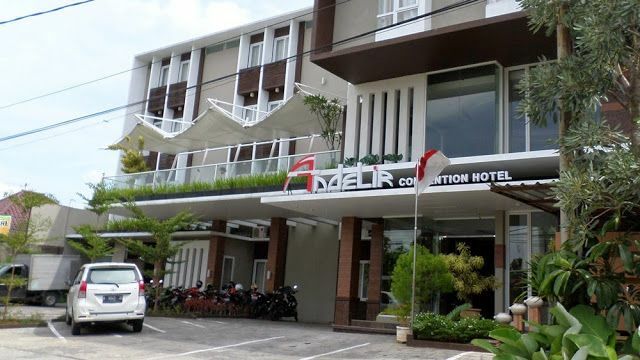 Holidays or business matters in Semarang, it is best when staying in a comfortable hotel. 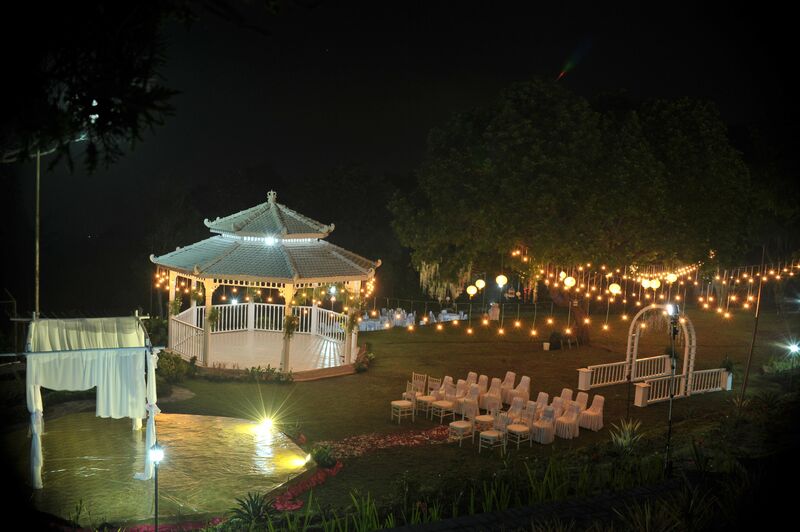 With the facilities provided according to your needs, it will certainly make your stay more enjoyable. For those of you who want to save money, you can choose a 3-star hotel as your lodging. 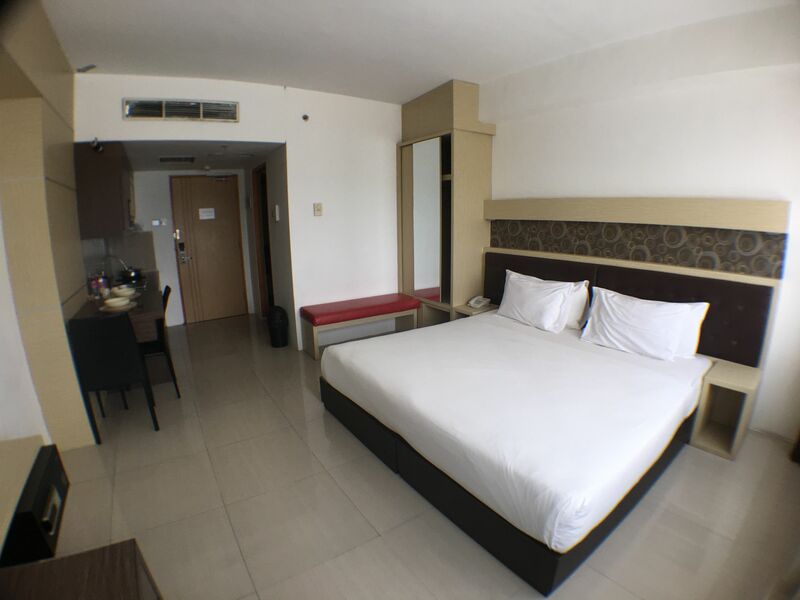 Choice of 3-star hotels that you can choose for examples such as Holiday Inn Express, Pesona Hotel Semarang, Ibis Semarang, Pondok Serrata Convention, Rooms Inc Hotel, Amanda Hills Bandungan, New Metro Hotel, Noormans Hotel, Pandanaran Hotel, and many more 3-star hotels In Semarang it's cheap that you can order via tiket.com. 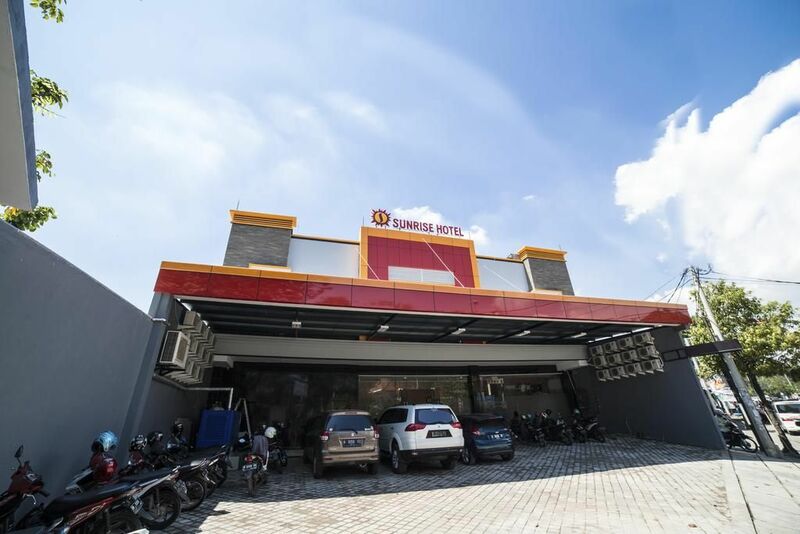 Now you don't need to be confused anymore if you want to book a cheap hotel in Semarang. 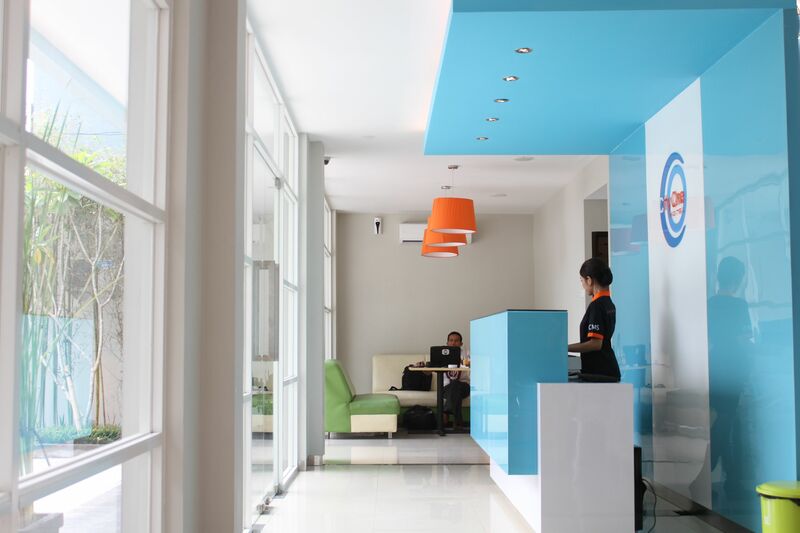 Because tiket.com can give you the experience of booking hotels in Semarang easily. Only need to install the tiket.com application on your smartphone, ordering hotels in Semarang can be faster. You can also get benefits such as discounts by ordering through the tiket.com application. No need to hesitate, because tiket.com is a trusted online travel agent. So, you can order hotel rooms online wherever and whenever you need it. Various payment methods also make it easier for you to book hotel rooms through tiket.com. 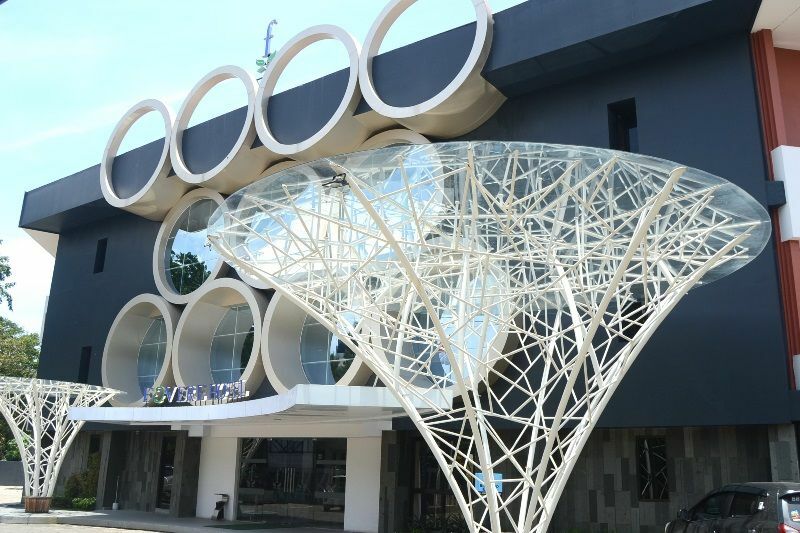 While in Semarang, you can visit various interesting tourist attractions available. Starting from beaches, mountain, to tourist attractions you can visit while on vacation in Semarang. Tourist attractions in Semarang that you can visit include Lawang Sewu, Avalokitesvara Pagoda, Semarang Waterfall, Rawa Pening, Umbul Sidomukti, Gedong Songo Temple, Kampoeng Rawa, Kelir Kelir Tourism, and many more. Culinary tourism that you can taste when in Semarang, of course there are so many. When you are here, don't forget to taste the traditional food menu of Semarang City, such as Semarang Lumpia, Gimbal Tofu, Tahu Pong, Babat Gongso, Es Conglik, Wingko Babat, Nasi Gandul, Wedang Tahu, and so on. While in Semarang, of course you can explore the beauty of this city by using four-wheeled vehicles or two-wheeled vehicles. Car rental in Semarang can be your choice to save time and save on transportation costs. Especially for those of you who are vacationing with family and going to several tourist attractions in a day. Book a car rental in Semarang at tiket.com including drivers, fuel costs, and parking. So, you don't need to drive yourself. Other transportation options also include motorbikes, meter taxis, and also online taxis. All you can adjust to your needs. 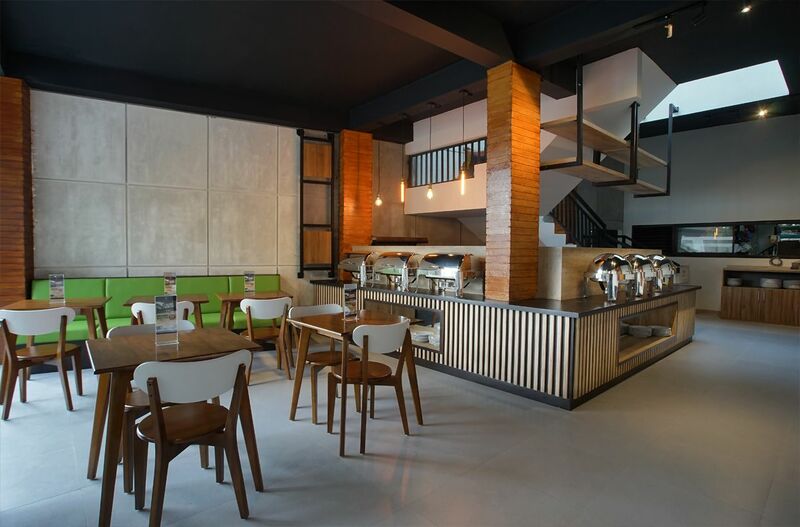 Kamar cukup luas,tapi sayang kalau pertama masuk kamar agak bau lembab.sarapan kurang variatif.layout resepsionis stylish banget..digabung dgn menjual snack and drink..lokasi deket banget ke lawang sewu dan dpmall. "Harga sesuai dgn yg didapatkan"
Kamar cukup bersih, lokasi sebelahan dgn dunkin donut dan gramedia dekat jg dgn dpmall.makanan enak utk ukuran budget hotel.proses check in dan check out cepat sekali. Semuanya cukup baik. 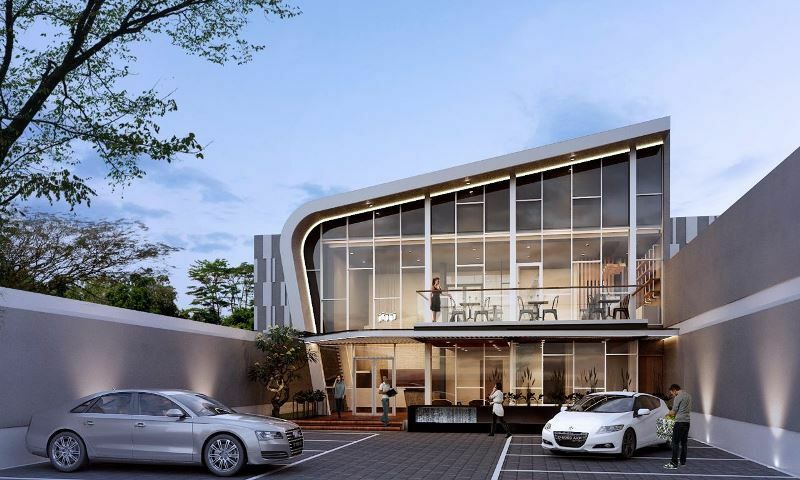 Kecuali space parkir yang terbatas dan sempat padat, mau gak mau terpaksa vallet dengan extra cost! 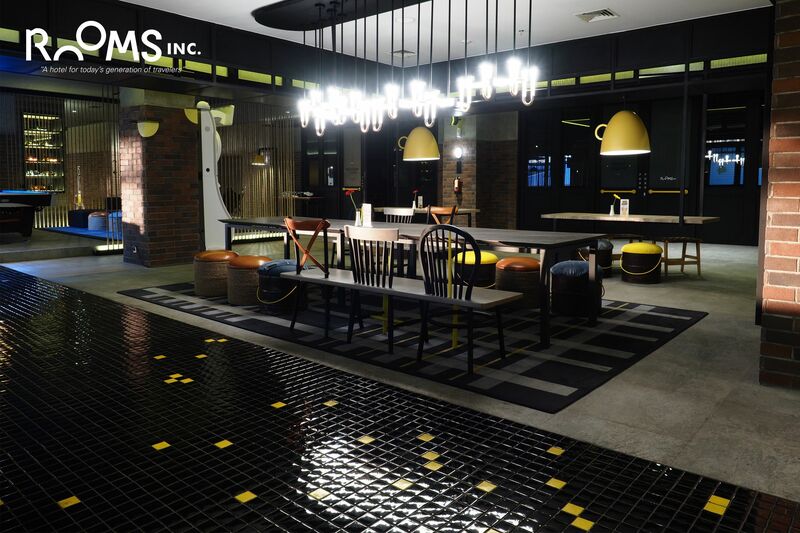 Hotel bersih dan fasilitasnya baik. "Tidak sesuai ekspetasi sangat kecewa "
"Great bu the parking space very bad"
design ruangan nya bagus, sarapanya lengkap, banyak pilihan, kebersihan hotel baik. saat masuk ada aroma yang bikin rileks. semua karywannya ramah dan informatif. TOP untuk wisata bersama pasangan atau keluarga. "Pengalaman Menginap di Gets Hotel"
Semua staffnya ramah dan siap membantu. 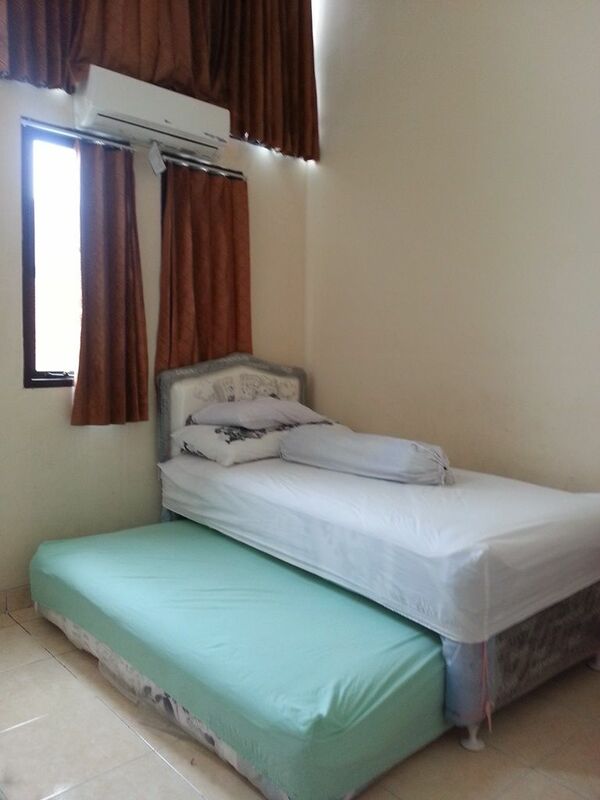 Kebersihan kamar oke, kamarnya juga luas. Saran saja supaya waktu proses check in-nya lebih dipercepat lagi.